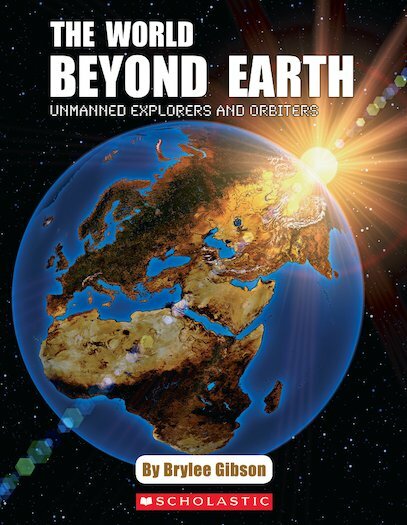 The World Beyond Earth explores how people have always wanted to understand the starry skies above them. Telescopes have helped us to see deep into space, but now scientists also use probes and space telescopes to learn more about what lies beyond Earth. What will we have in the future?